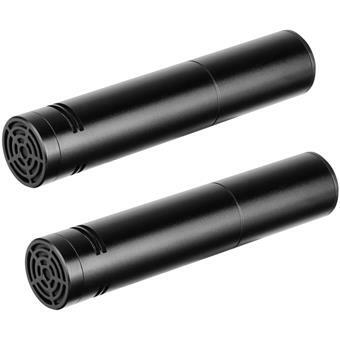 SR-M500 Matched Pair Small-Diaphragm Condenser Microphone Kit for Recording Music, Drums, Acoustic Instruments, Live Performances, and also Excellent for Capturing Dialog in Video and Film Production. 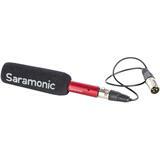 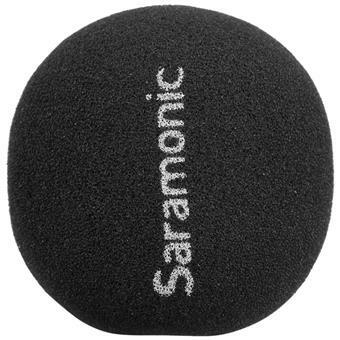 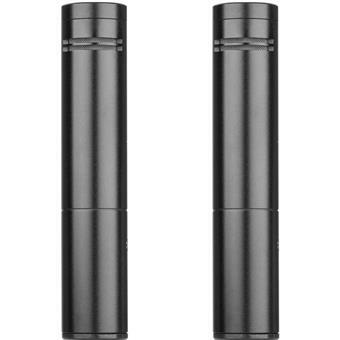 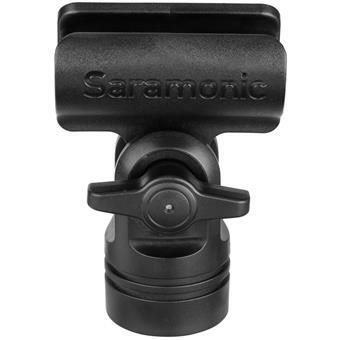 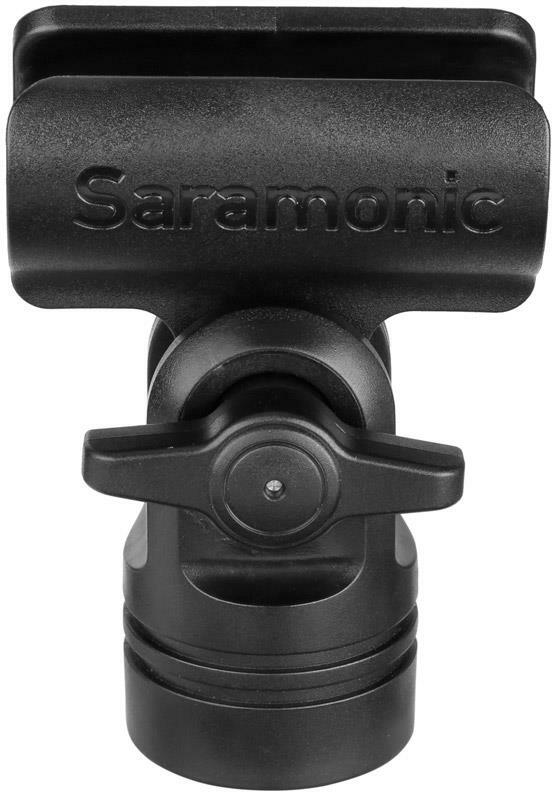 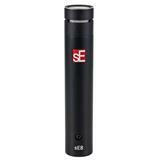 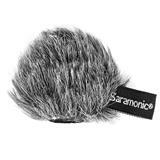 The Saramonic SR-M500 is a matched pair of small-diaphragm condenser microphones that capture pristine, broadcast-quality sound for music recording and performances as well as sound for film and video productions. 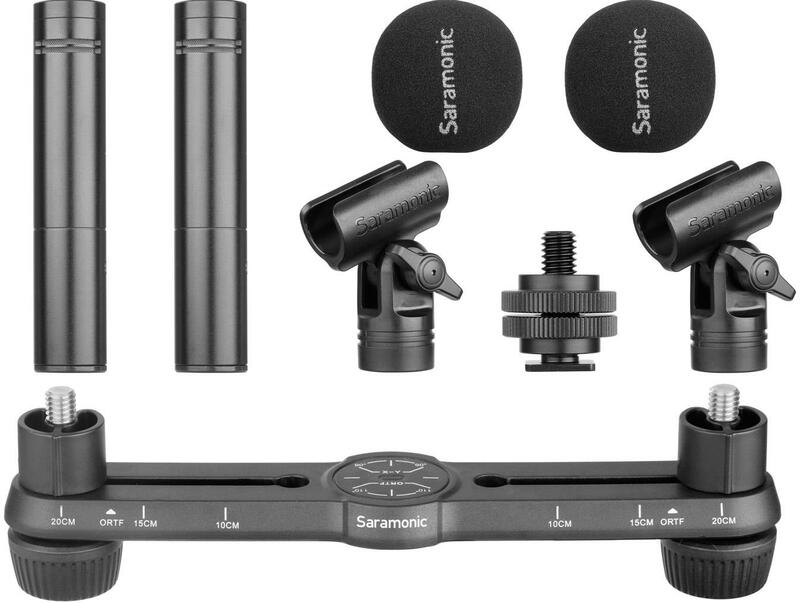 The kit comes with two microphones that feature 14mm capsules with gold-plated membranes, a wide frequency response and low self-noise. 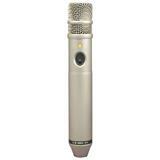 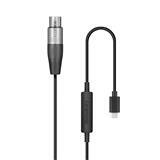 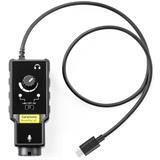 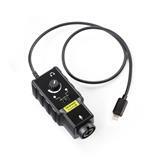 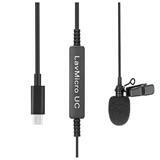 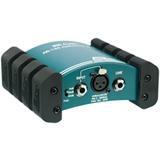 This makes the M500 ideal for accurately capturing ambient sounds, acoustic musical instruments, drums and much more. 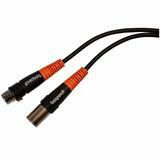 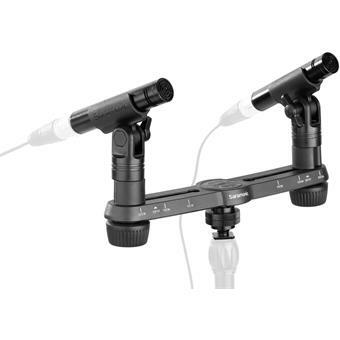 A full-featured stereo bar is included, which is an accessory that would normally be a costly separate purchase. 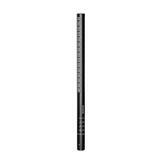 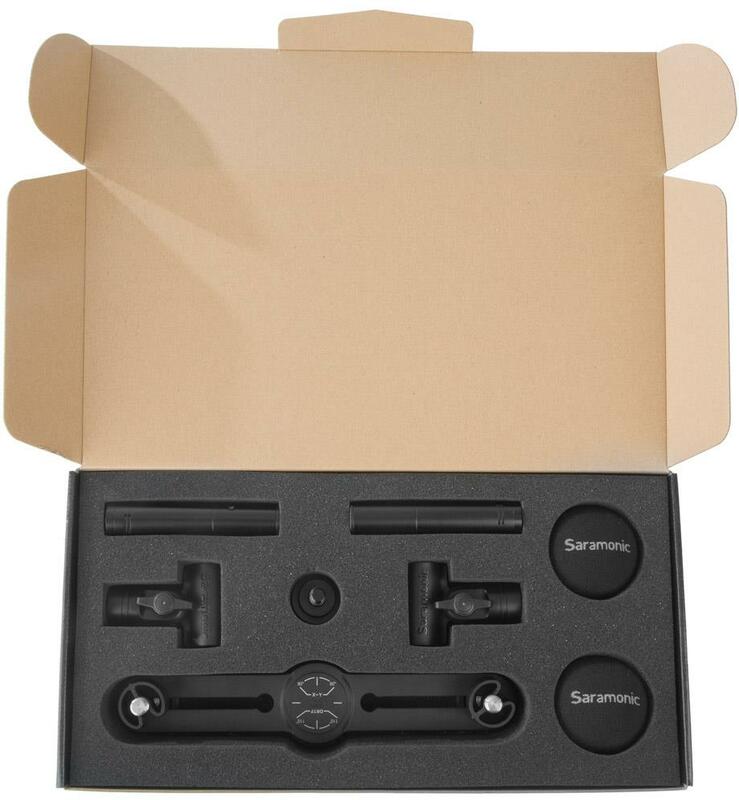 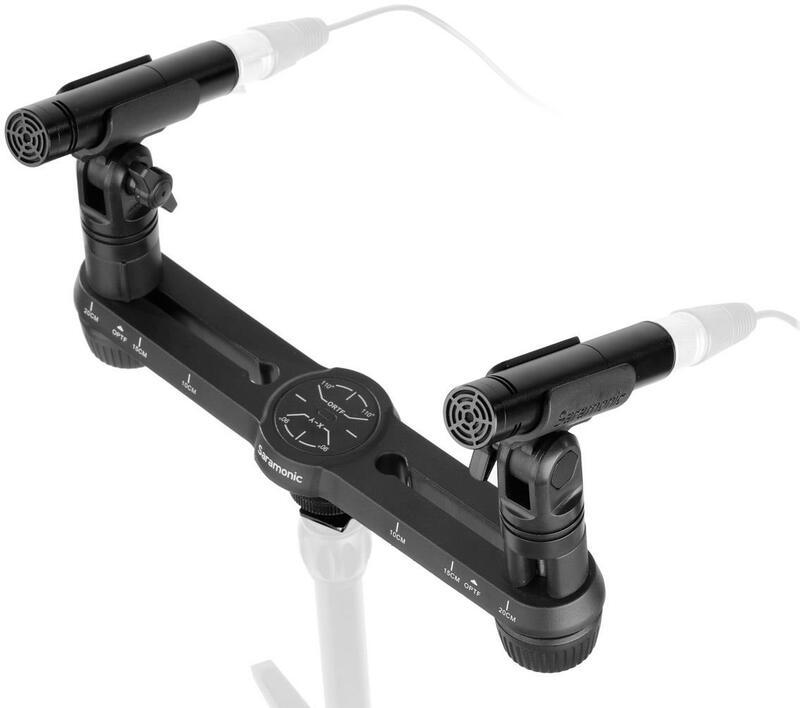 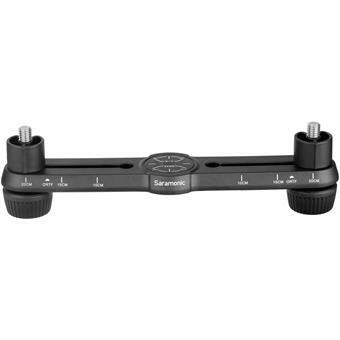 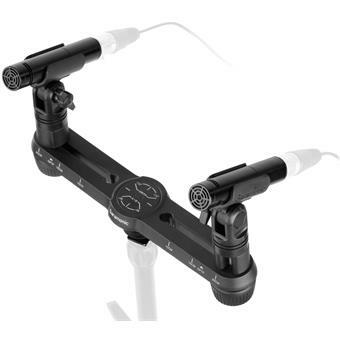 The bar enables you to mount the microphones up to 20 cm apart and it features clear markings for distances, as well as ORTF and X-Y positioning. 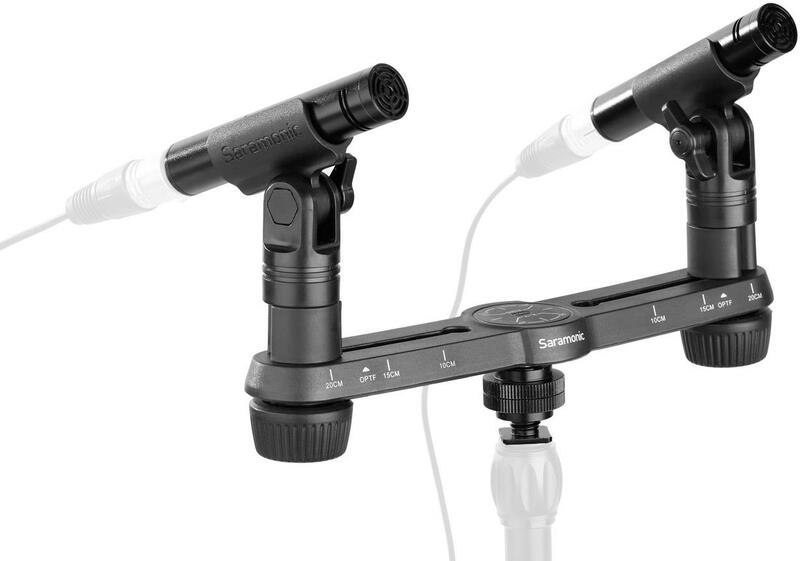 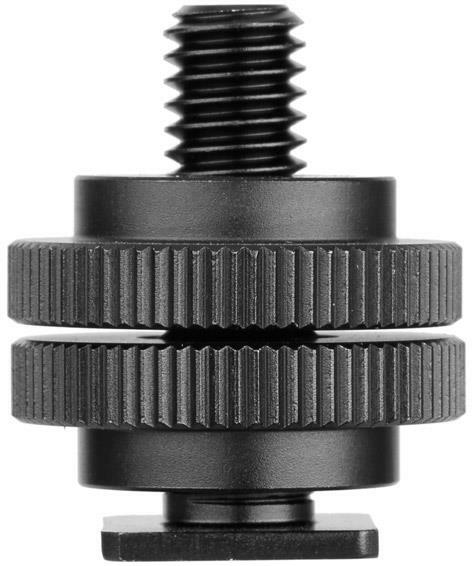 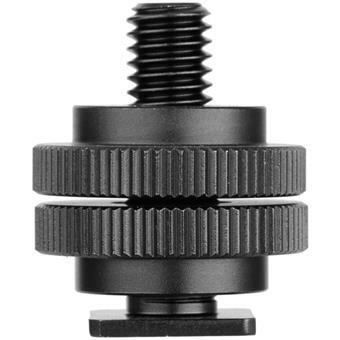 Spacers allow you to easily stack the microphones to achieve different effects. 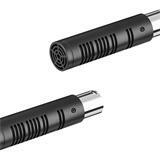 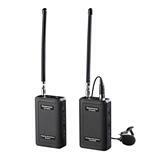 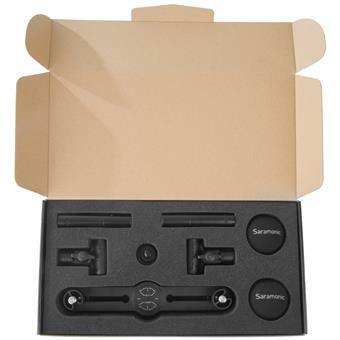 For video and film production, the M500 microphones are excellent for capturing environmental stereo soundscapes, and they also excel at indoor dialog. 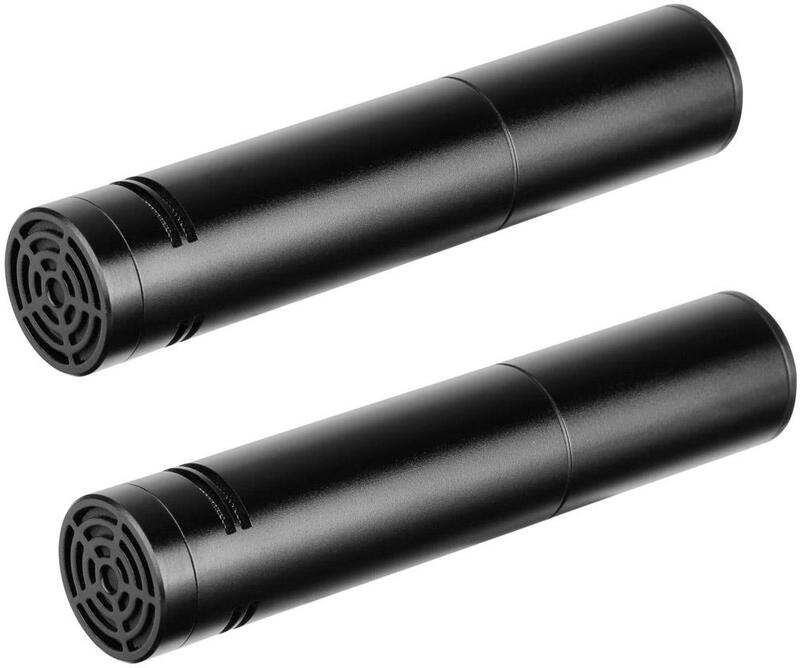 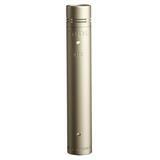 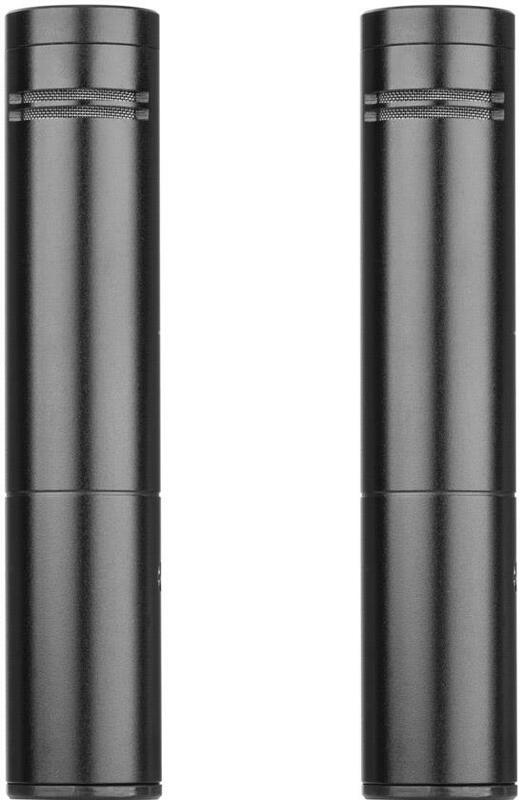 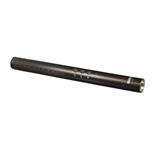 Shotgun microphones are very directional, and they tend to over accentuate sound reflections from floors, ceilings, and walls. 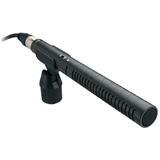 You can often get better audio for interior scenes using an M500. 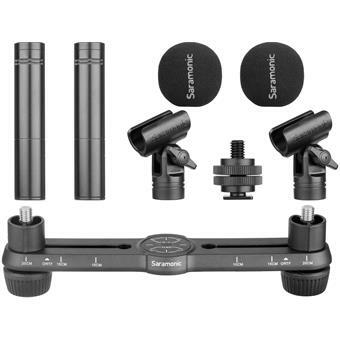 This is a complete solution for creating a large variety of stereo recordings and for getting amazing sound on video shoots.